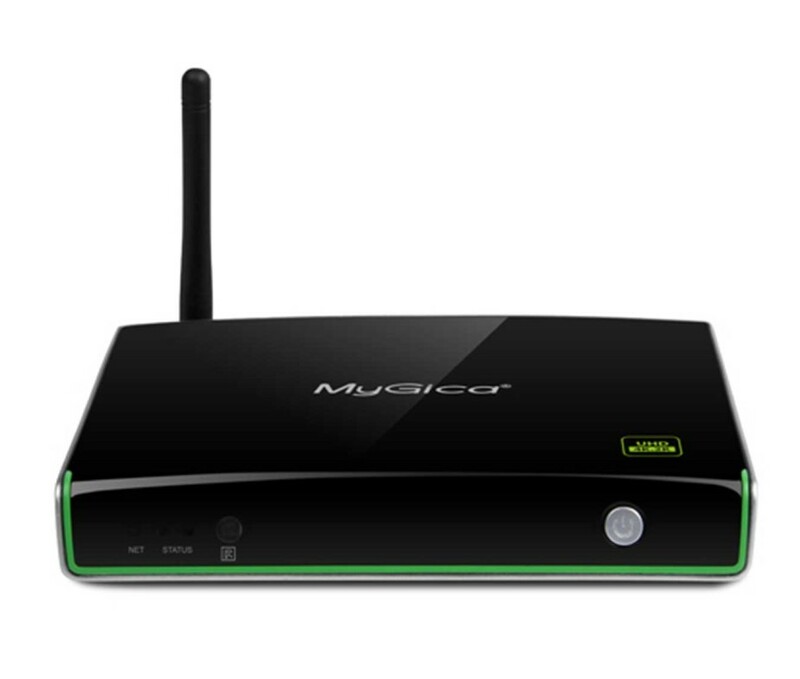 MyGica ATV1800 is an Andriod 4.4 TV Box with a Quad Core CPU & Octa GPU. It features a Quad Core processor and is able to hardware decode UHD(4K2k) video. It has 1GB RAM, 8GB NAND Flash 802.11b/g/n network & Bluetooth for high performance. 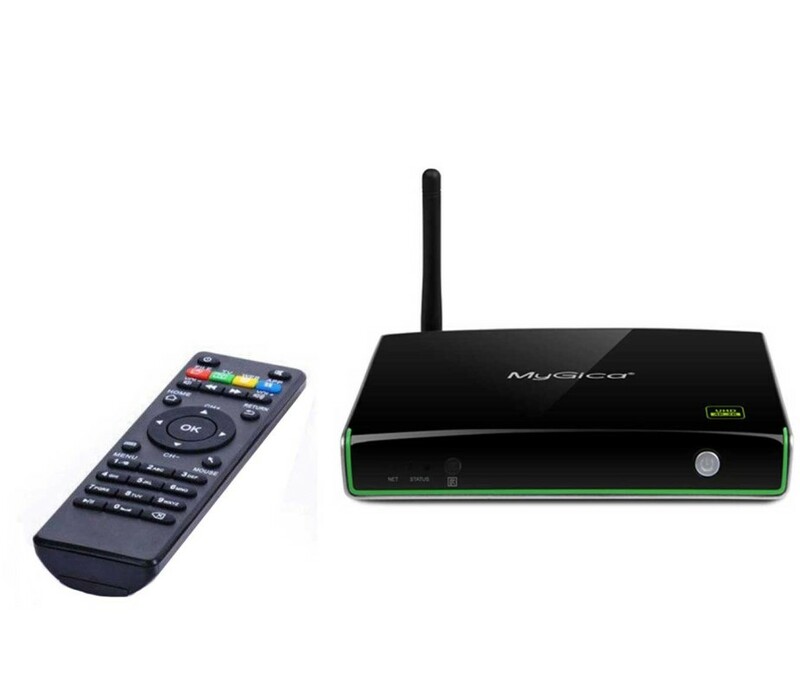 All you need to do is connect your ATV1800 Quad Core Android TV Box with your HDTV, plug in the power supply and now your HDTV has become a smart Android PC ready to surf the internet via WiFi, stream online movies & TV shows, communicate with your friends & family, and so much more. SKU: MG1800. Category: Media Box. 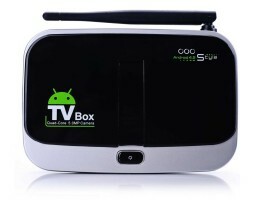 The world’s first Quad Core CPU & Octa GPU Android TV Box. MyGica ATV1800 features a Quad Core Processor & is able to hardware decode UHD (4K2k) video. MyGica ATV1800 is powered by an Android 4.4 Operating System. It includes a built in Browser (Google Chrome) and supports Virtual Private Network Access, for fast & easy web browsing. You can surf the internet via WiFi. 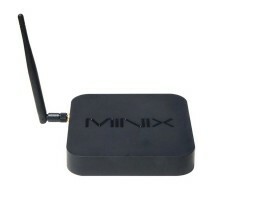 It comes with a built in 802.11 b/g/n WiFi module with antenna inside. The WiFi frequency range is 2400~2497 GHz. Socialize with your friends via SNS applications, enjoy online movies, TV shows Music & more. 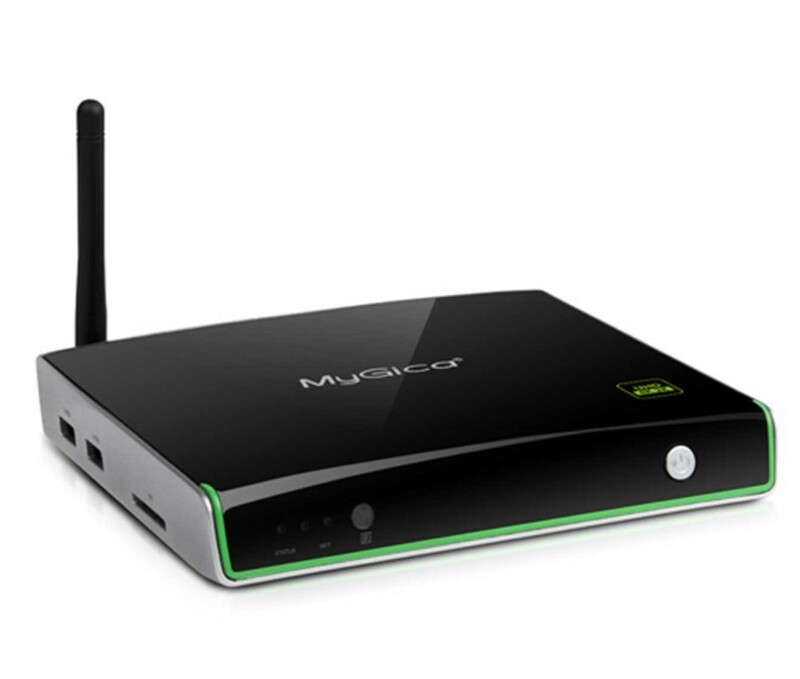 A true “Plug and Play” Android TV Box, that comes complete with XBMC pre-installed. Get the best add-ons to watch unlimited movies & TV shows, play games & listen to music by your favorite artists. The NEO X7 became one of the most popular Android Media Hubs soon after its release in July 2013. NEO X7 is a Quad-Core ARM Cortex A-9 processor with Quad-Core Mali-500 GPU & the latest Android 4.2.2 OS. The speed and performance of the device has been improved from the previous model, NEO X5. 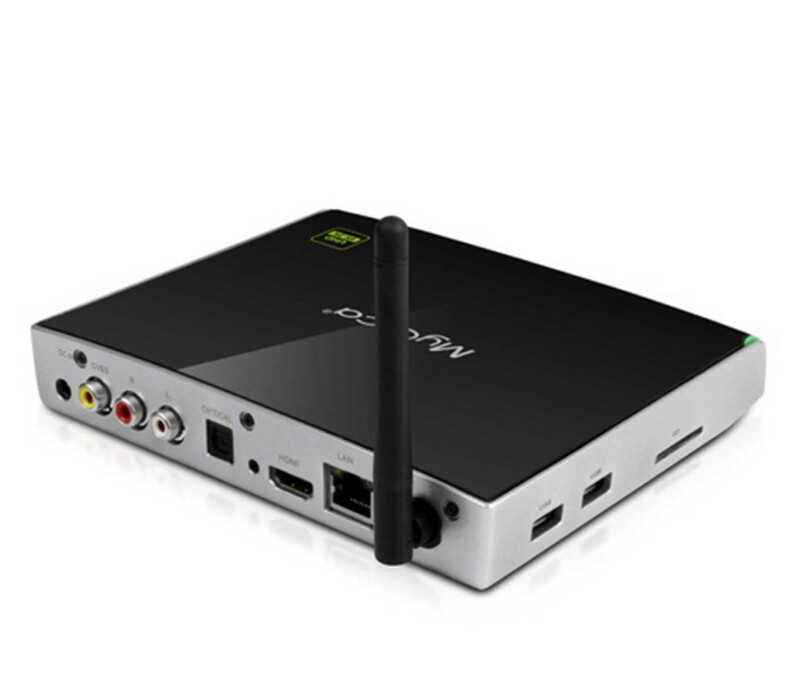 The NEO X7 was built to handle the most in-depth tasks such as, playing the latest Android games, streaming 1080p HD movies with the latest version of XBMC preinstalled, searching the web, making Skype calls, sharing your media content through all of your devices & much more. 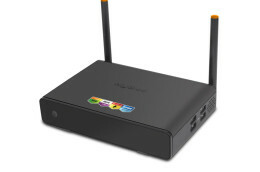 Includes 16GB of flash storage and 2GB of DDR3 memory, Bluetooth RJ45 5.0MP Camera & MIC External WIFI Antenna. Get all of the latest movies & TV shows for FREE with our customized version of the latest XBMC software. Comes preloaded with add-ons including IceFilms, 1Channel, MashUp, Sports Devil, Navi-X & many more. Enjoy live TV including sports, news & events with all of the latest apps. Order yours TODAY!